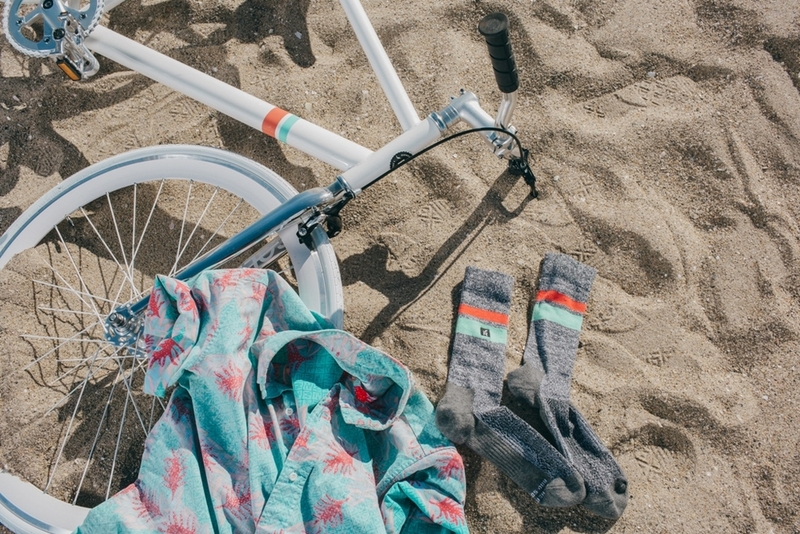 Solé Bicycles has partnered with Richer Poorer Socks to launch The Shoreline Frost Collection. 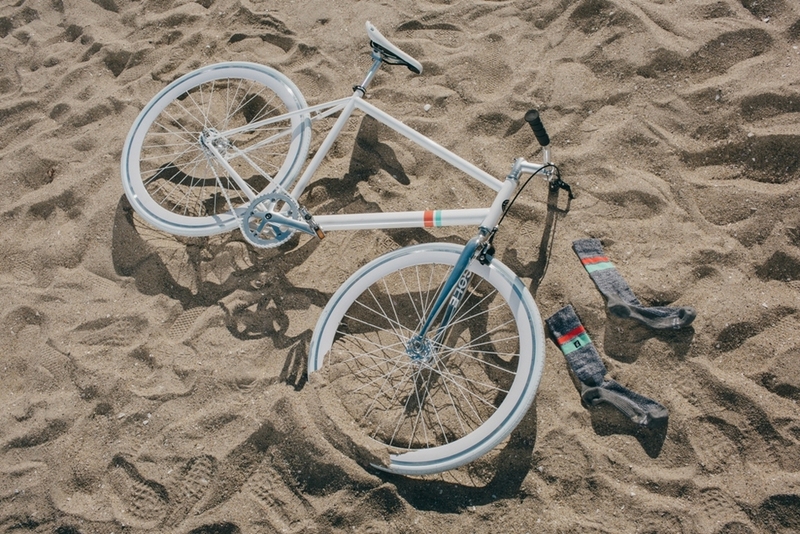 Inspired by holidays on the coasts of California, the sleek, all-white bike retails for $399 and comes with a pair of Richer Poorer Socks. 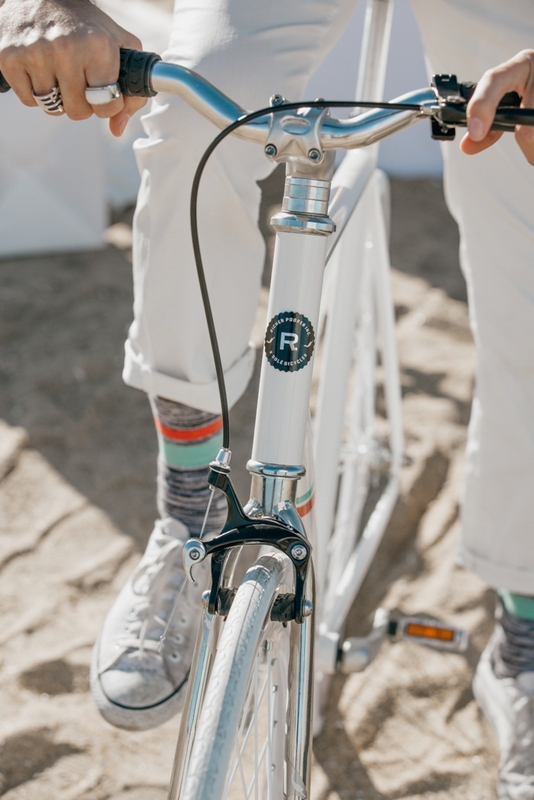 The Shoreline Frost Collection follows Solé’s mission to introduce affordable yet high-performance and stylish bicycles to the market. 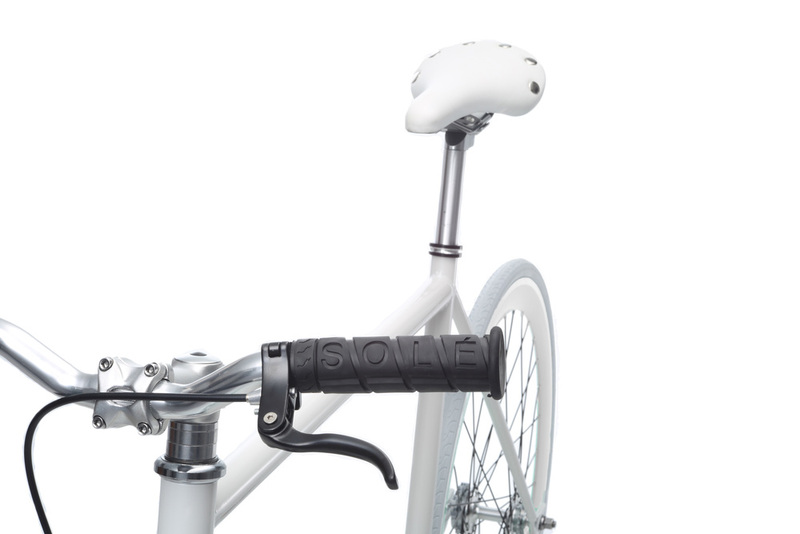 Since launching in 2009, Solé has accrued a massive fanbase that includes Kendall Jenner, Stephen Dorf, and Chloe Norgard.